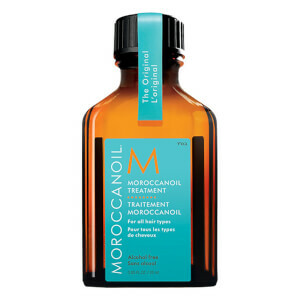 This product is great for dry hair like mine. 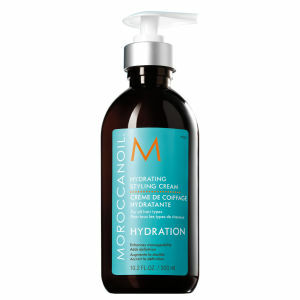 Leaves my dry, curly hair so soft! Also smells wonderful. Amazing product. I had over processed hair from bleaching and dying, my hair was so dry I couldn't do anything with it and I even had thoughts of cutting it all off! 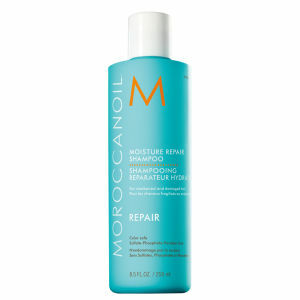 This product along with the shampoo and conditioner saved my hairs life. Love this product! smells wonderful & leaves hair feeling soft, shiny & full of body. So good for thick hair! I absolutley love this product makes my hair feel fresh and because my hair is thick it is hard to go 2 days without washing but this leaves my hair feeling so fresh and soft.